Hi, everyone! My husband and I had a wonderful time in Scandinavia over the last ten days, but I'm also so pleased to be back stateside with you all. 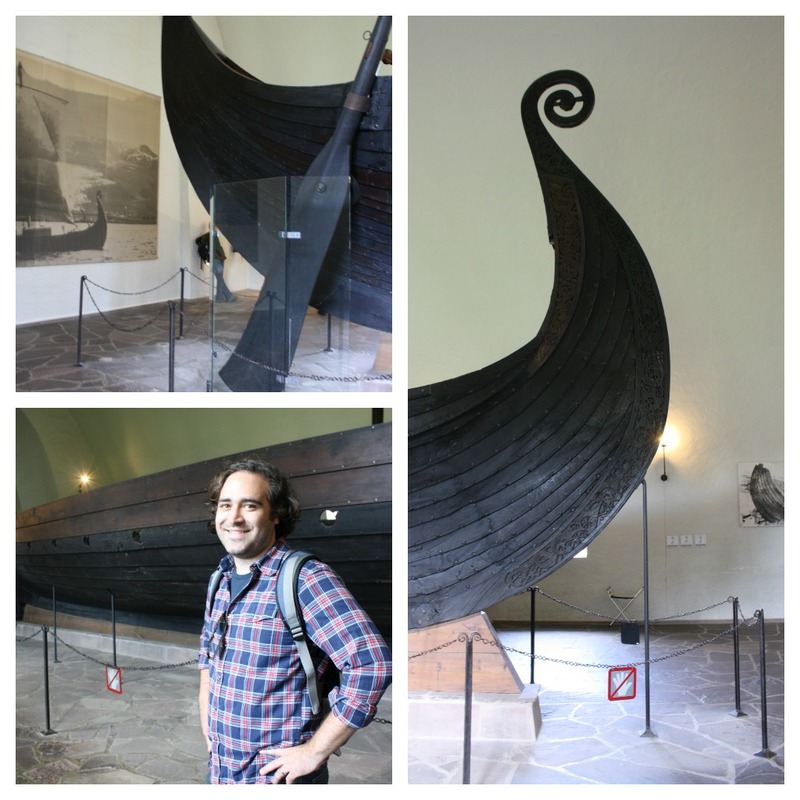 This week, I'll be recapping our trip and offering some travel recommendations for Oslo, Stockholm and Copenhagen because I truly believe that Scandinavia needs to be the next place you visit. Hope you enjoy! 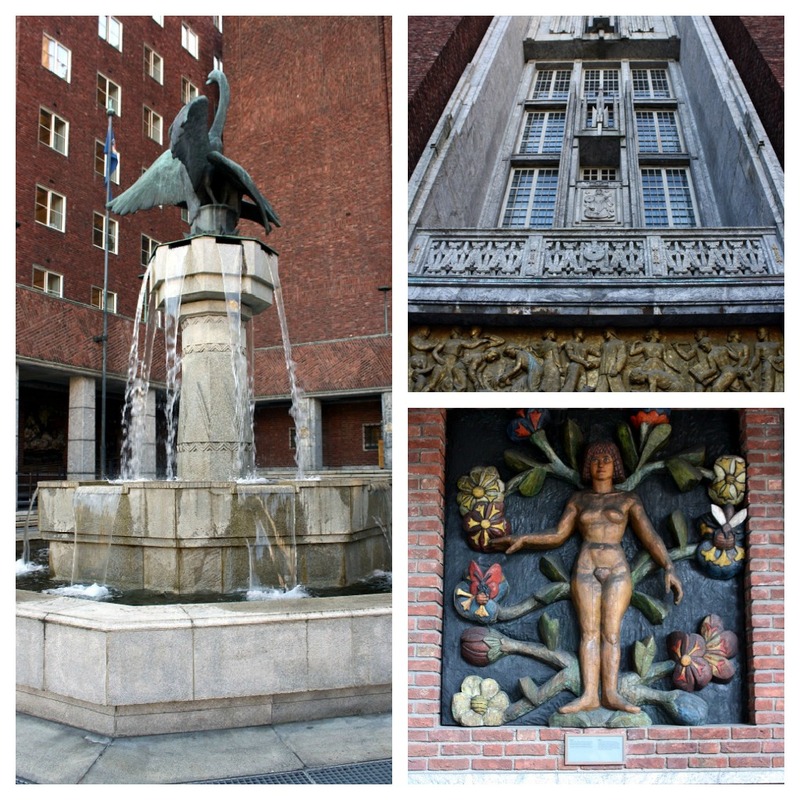 Today: all about Oslo, Norway. 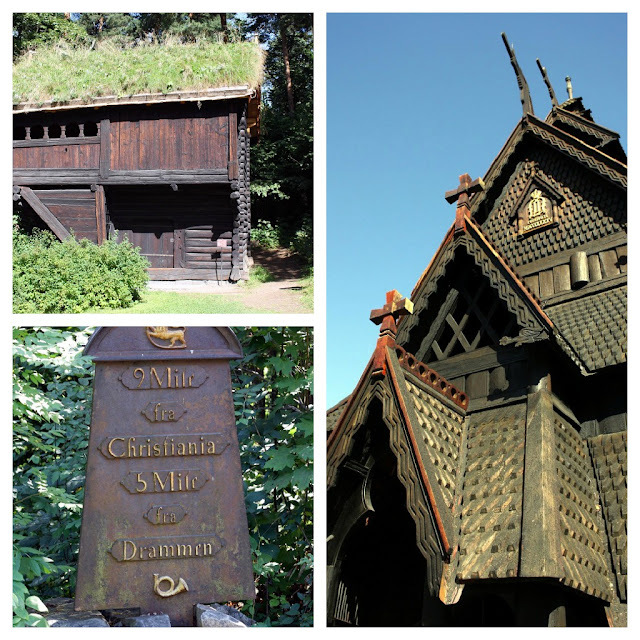 We spent two quick days in Oslo, which is a small-sized city situated on Oslofjord and is surrounded by lots of islands. It's also a city that is pretty expensive, so if you consider traveling here, be warned that the prices of hotels, food and transportation reflect a very stable economy boosted by the discovery of oil. Cost noted, Oslo was worth visiting. In fact, I recommend purchasing an Oslo Pass, which includes entry to nearly every tourist spot in the city. Here are some of my must-see places in Oslo. 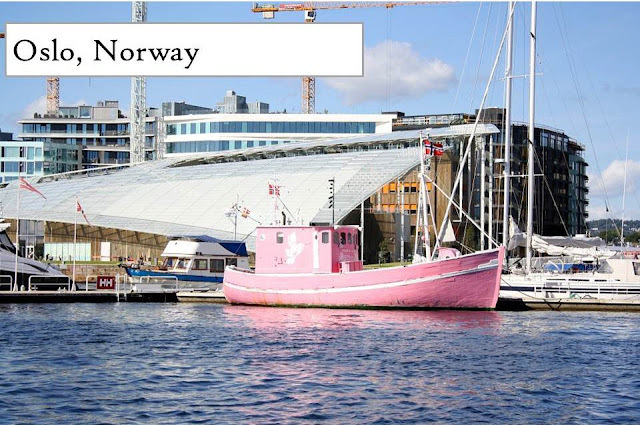 Because I want you to visit these places, I've included their Norwegian names, addresses and website for future trip planning! 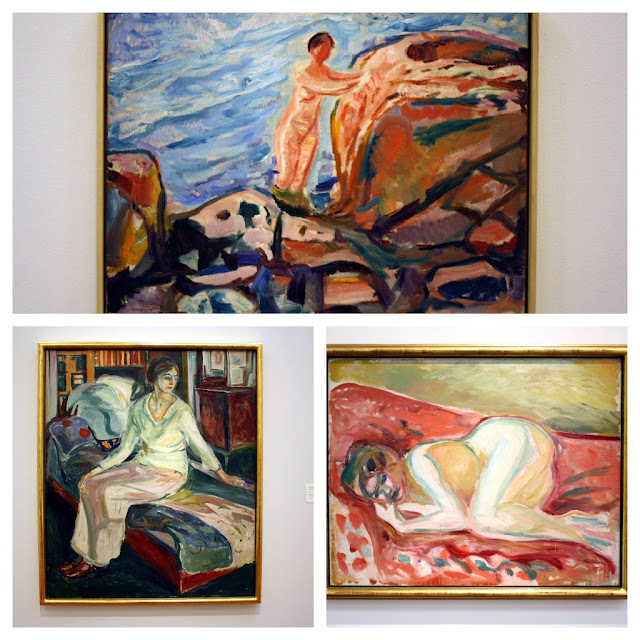 Sure, art fans the world over know Norweigan painter Edvard Munch for "The Scream", but his eponymous museum in the country's capital city houses a diverse collection of paintings that go beyond his most famous piece. I found myself drawn to the colorful abstracts on exhibition. 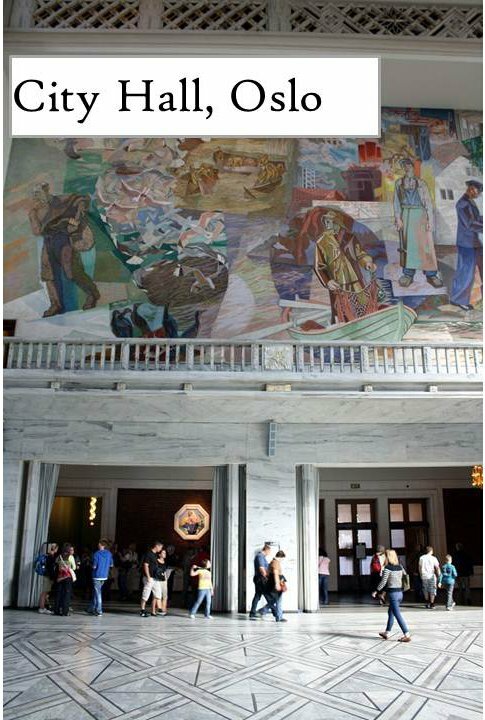 Have you ever thought to visit a municipal building while traveling somewhere? Probably not. 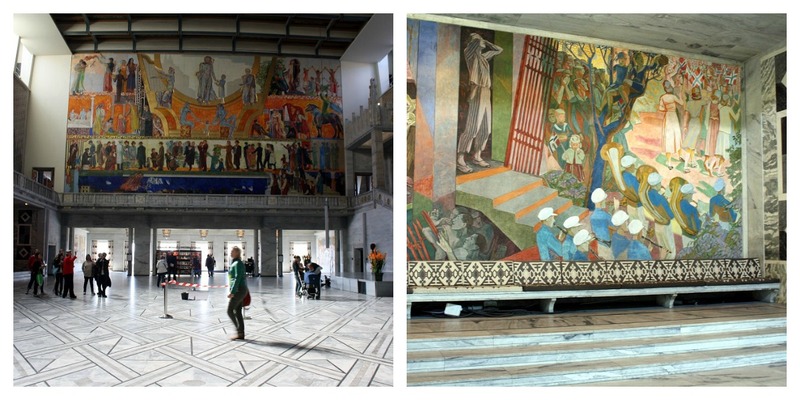 But I hope that if you are ever in Oslo, you visit Oslo City Hall. Do not let the bland mid-century exterior dissuade you from heading inside, where you will find breathtaking murals representing Norwegian history and culture, extensive views of the harbor, and some pretty great flooring, window treatments and lighting. Oh, and don't forget that the Nobel Peace Prize is awarded here each year. A quick 10-minute boat ride to the peninsula of Bygdøy brings you to the extensive Norwegian Museum of Cultural History, an open air museum that presents everyday life in this country across several centuries. Plan on spending the better part of the afternoon there--and I promise it will be well worth the visit. The property includes over 150 buildings relocated to the museum to capture a cross-section of Norwegian life. At times, it was easy to forget that we were in 2012. 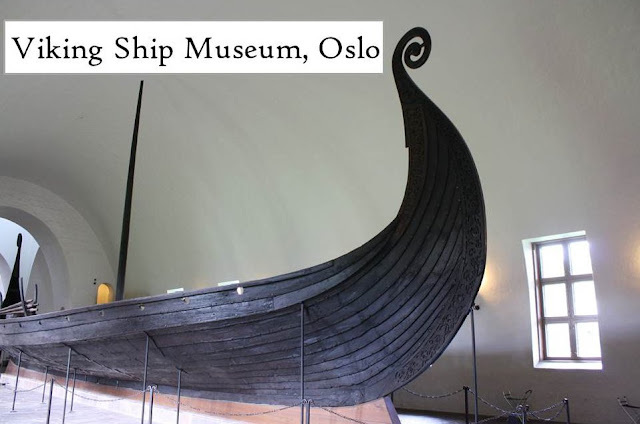 While on Bygdøy, be sure to pop into the Viking Ship Museum, which houses three near-intact boats from the Viking Age. The size and artistry of these vessels begs your attention--definitely a must-see. 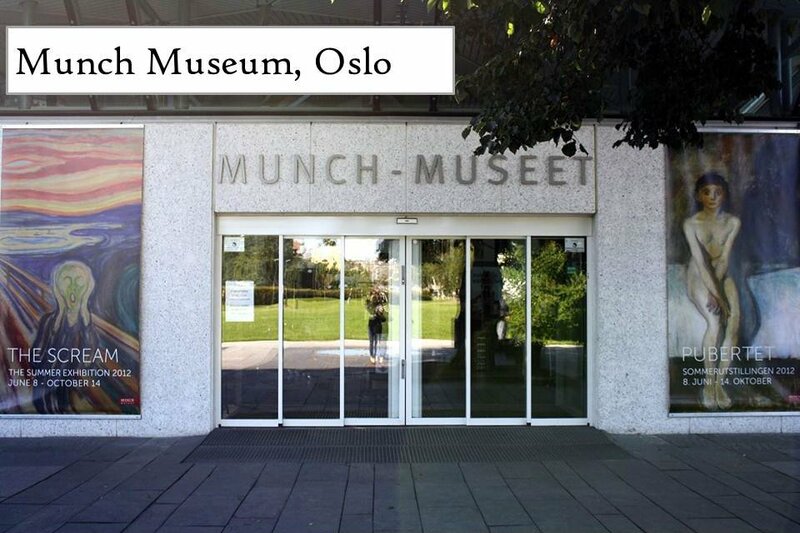 So, what do you say, will you contemplate a visit to Oslo? Be sure to check in the rest of the week to see recaps/recommendations for Stockholm and Copenhagen! What a great Oslo recap! 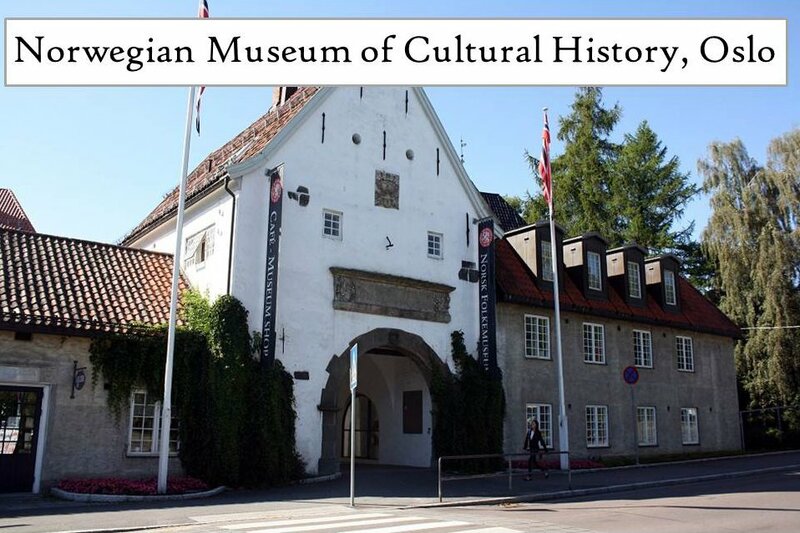 The Norwegian Museum of Cultural History looks absolutely fantastic. You've already convinced me that I need to go to Scandinavia, but this makes me even more excited. Welcome Home! I love the pictures from City Hall, It's beautiful inside and out! Looks like it was an amazing trip and that you got to see so much while you were there. Thanks for the peeks into Scandinavian life! New, Never-Before-Seen Pics of My Place! Meet Me in...Ivy & Piper Magazine!